I’m delighted to welcome today Sarah Stephenson, newly published author of Dougal’s Diary (Crooked Cat). Sarah lives in South East London with two dogs, the occasional grandchild and a lot of clutter. “I’ve had a chequered career as ballet dancer, chef, cleaning lady, salesgirl of outsize underwear in Littlewoods, and actor,” Sarah says. Sarah managed to fill thirty or more exercise books with practically illegible scribble. The books sat in drawers and suitcases, for years. I asked Sarah to tell me a bit about Dougal’s Diary. “It follows Dougal from innocent puppy to mature hound, as he deals with Greenwich life, his chaotic owner and her eccentric friends, his own hypochondria and jealousy over a foster puppy. Then there’s the excitement of parties, his dreams of stardom and travelling to a paradise island on Virgin Atlantic, will they ever come true? And did Sarah edit it herself or did she hire someone to look over it? How did Sarah go about getting it published? 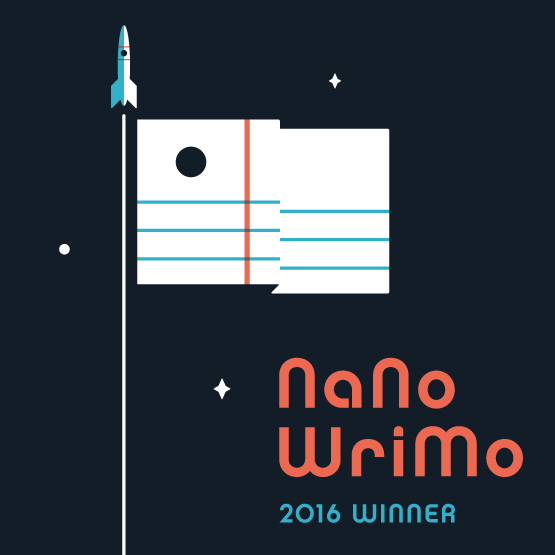 “Elaine Everest, who runs The Write Place, insists everything we write goes somewhere – a competition, magazine, or publisher. It must never sit in a drawer. Elaine told me Crooked Cat were accepting submissions and to send Dougal in. Sarah’s book was launched last week amid a flurry of parties and events. How did Sarah find that? “It was both hectic and fun with two launch parties on Facebook on Thursday, one arranged by Crooked Cat, the other a ‘bring your pet along party’ hosted by me. And I’ve filled in many questionnaires for people’s blogs. Sometimes I’ve been interviewed; at other times, Dougal. What has Sarah learned so far from the experience? So, where does Sarah go from here? Does Sarah have any advice, for readers and for those hoping to have their books published? “You may be lucky enough to pick up one of the big publishers, even get an agent. But if you don’t, I suggest starting small with maybe an ebook publisher. At least it’s a start. You’ll have writing history. “There are many young publishers out there. And join a group or get onto the RNA’s (Romantic Novelist Association) new writers’ scheme. Writing is a lonely occupation. There’s help and advice out there. 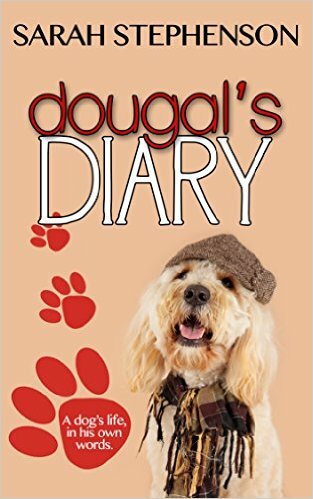 Dougal’s Diary is published by Crooked Cat as an ebook. It can be bought on Amazon UK and Amazon Worldwide, and at Crooked Cat Books. 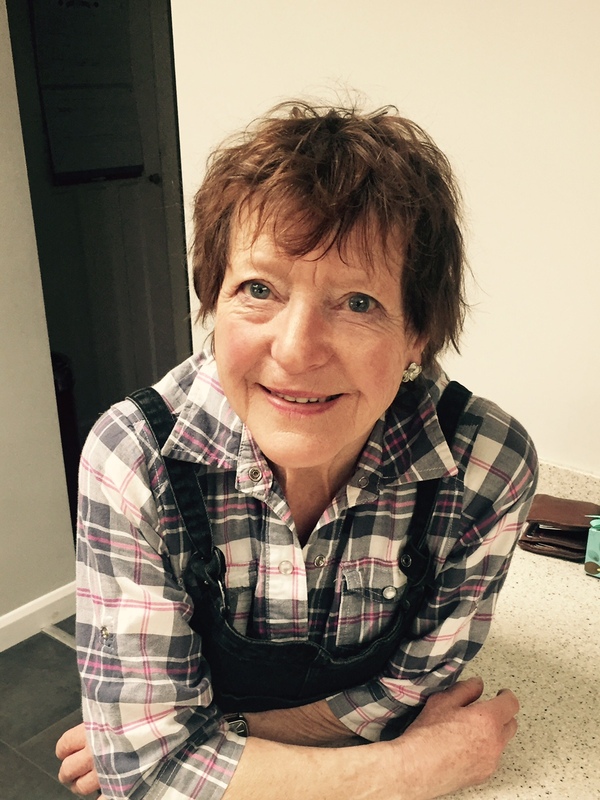 The Write Place creative writing school is based at The Mick Jagger Centre, Dartford, Kent, and is run by author, journalist and creative writing teacher, Elaine Everest. For information on classes and workshops please visit the website. If you have any questions for Sarah, or if there’s anything you’d like to say to her, please do so in the comments section. Thanks for dropping by. A really interesting chat. Thanks for the tips Sarah and good luck with the writing. I hope Dougal’s Diary does well for you. I’m looking forward to cosy crime book, sounds like you have some great ideas. Thanks Carol. At the moment I’m torn between getting on with the next book and helping market this one. And as much as I want to write and live again in a non-dog world (or should I say, no longer in a dog’s head), having put so much effort into getting Dougal finished, feel I must do all I can to push his sales. When I studied for my writing diploma, I had to write plays and adapt stories for the stage – something I’d never tried before and was quite nervous about! But it turned out to be a really useful experience, making me look at narration and plot in a different way. So I wondered if you found your experience of play structure and acting has influenced the way you write? What an excellent question Alison. To be honest, I’m not sure whether my work in the theatre helped with structure or not. I’d be able to answer you better if the next one was finished. A Recipe for Murder (working title as there is another novel with same name) will be, unlike Dougal’s Diary, a full length book. Where I think my theatre work exhibits itself is in the dialogue. Someone once suggested I wrote for radio. And of course the characters could easily be seen on a stage, but with luck, my past career will prevent the saggy middle. The down-side might be it’s all too much, too theatrical, too exhausting to read, like a Jacobean tragedy. I hope not. Thanks for the sound advice and the great post, Sarah. Wishing you great success with Dougal’s Diary. Thanks for hosting Diane. It’s lovely to see you here on Diane’s blog, Sarah. Dougal’s Diary seems to be doing well. Thank you both for mentioning The Write Place. I will just say that I often mention new publishers in my classes but as students know that doesn’t mean I endorse them. As a complete and utter addict of theatrical memoirs, Sarah, I would hope that one day you will write a book which dishes the dirt on the theatrical world, or theatre based fiction. Perhaps Dougal could be a sword carrier in the Scottish play? Failing that, Ophelia’s pet pooch who saves her from her watery death. Lovely interview. 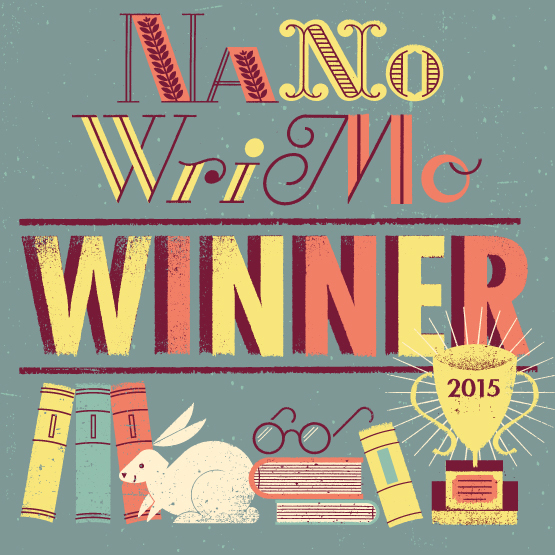 Such fun, congrats and good luck with your writing.